Reading is a way of not only absorbing new information, but also experiencing through the voice of the writer a new consciousness. Reading has a unique way of empowering us to change the way we think, and for many of us, we make significant changes because of this. That is why reading can be such an important part of anyone’s spiritual practice. Below is a list of the spiritual books that have made a difference in my life, and have changed the way I think for the better. 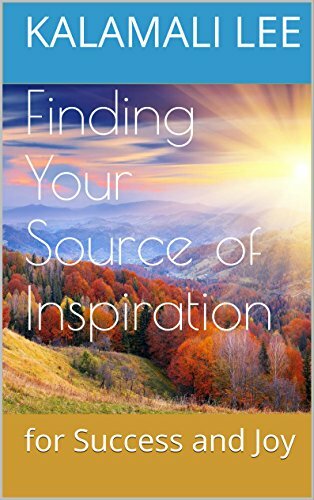 I hope that by sharing them with you, you will be able to find some of the same inspiration I did.